IIHS Top Safety Pick. 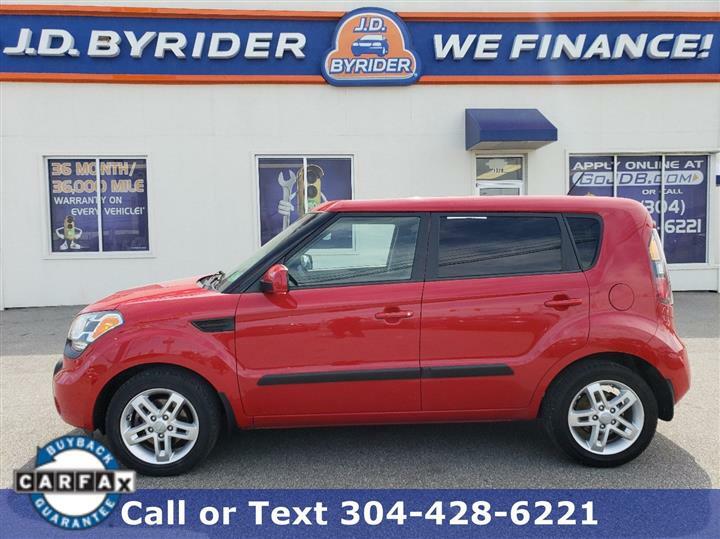 Boasts 28 Highway MPG and 20 City MPG! 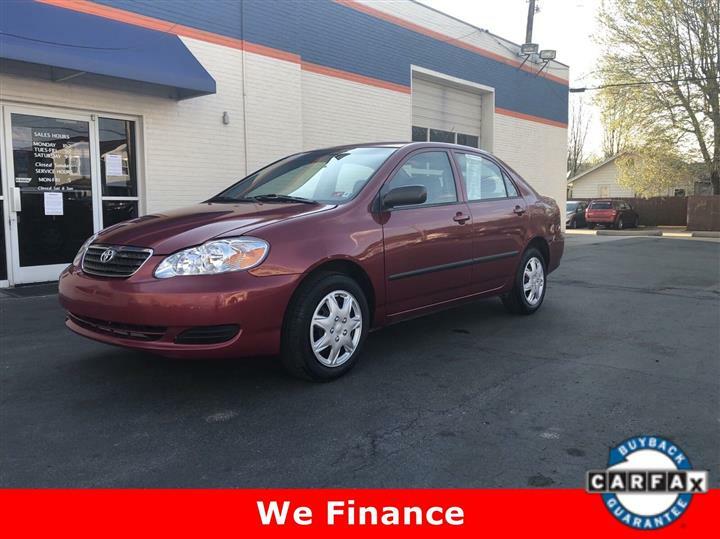 This Ford Fusion boasts a Gas/Ethanol V6 3.0L/181 engine powering this Automatic transmission. Universal garage door opener, Tire Pressure Monitoring System, Tilt/telescopic steering wheel. 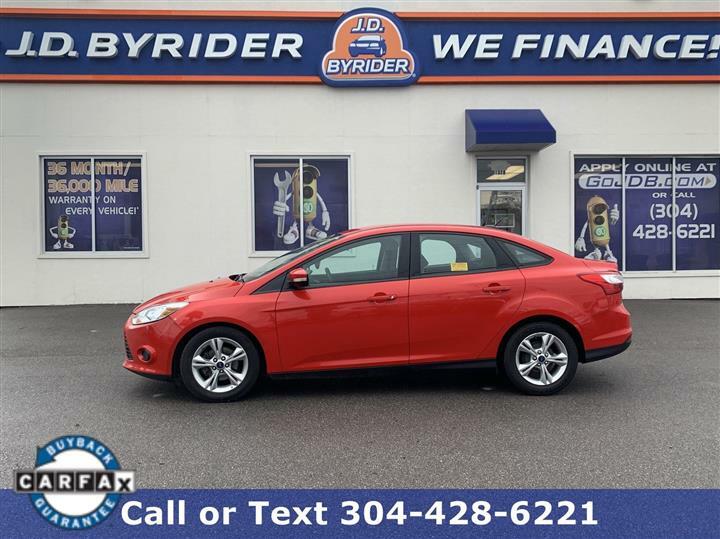 You've earned this- stop by JD Byrider-WV104 located at 1328 7th St, Parkersburg, WV 26101 to make this car yours today!